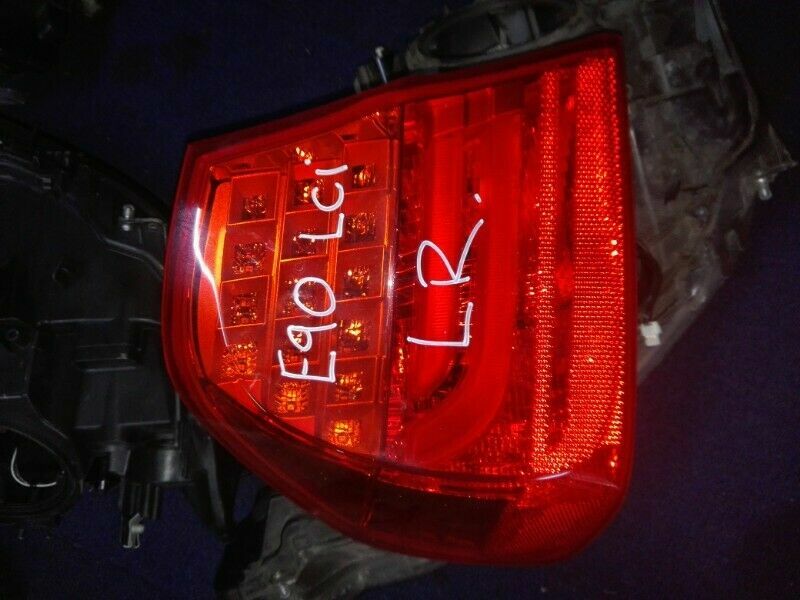 Hi, I’m interested in BMW E90 LCI TAIL LIGHTS FOR SALE. Please contact me. Thanks! RIGHT + LEFT IN STOCK. TIRED OF TRYING FOR BM,MINI AND LEXUS SPARE PARTS?COME TO THE BEST!!! ALL UNDER ONE ROOF.FROM OLDEST TO NEWEST MODELS WE GOT YOU COVERED.TRIED AND TRUSTED! BMW M3, Mercedes Merc AMG, Volswagen VW GTI, Golf, Audi, Ford, Ranger, Jeep, Mini ,Lexus etc etc! Stocking a wide range of replacement auto body parts including headlights, globes, tailights, bumpers, grilles, fenders, bonnets, mirrors , mags rims , tyres , accessories etc etc. Windscreen - Door Glass - Frames - Cab slider. At Commercial Auto Glass We supply & fit Windscreens, Door Glass, Vent Glass, Rear Windscreens/Rearlites, Cab Sliders and Taxi Frames for most models of cars, bakkies, Taxis, Buses and Trucks. Commercial Auto Glass is an SABS approved fitment centre which means we fit your glass professionally. We also have mobile vehicles to come to you. Our Windscreens are SABS Approved shatterproof and we have branches nationwide. Quality replacement parts !! Look no further than Commercial Auto glass for both approved product & approved fitments! All products supplied by Commercial Auto Glass meet with the highest possible standards as established by the international market & domestic standards authority. Toyota - Mazda - Ford - BMW - Alfa - Audi - B.A.W - C.A.M - Chana - Cherry - Chevrolet - Chrysler - Citroen - Daewoo - DAF - Daihatsu - Dodge - Dubigeon - ERF - FAW - Fiat - Foton - Freightliner - Geely - GWM - Honda - Hyundai - Iveco - Jaguar - Jeep - JMC - Kia - Landrover - Mahindra - MAN - Marco Polo - Mercedes Benz - Mini - MG - Mitsubishi - Nissan - Opel - Peugeot - Porsche - Proton - Range Rover - Renault - Scania - Seat - Subaru - Ssang Yong - Suzuki - Tata - Volkswagen VW. Windscreens - Door glasses - Vents - Rear Windscreens - Quarter glass & Taxi frames. At Commercial Auto Glass We supply & fit Windscreens, Door Glass, Vent Glass, Rear Windscreens/Rearlites, Cab Sliders and Taxi Frames for most models of cars, bakkies, Taxis, Buses and Trucks. Commercial Auto Glass is an SABS approved fitment centre which means we fit your glass professionally. We also have mobile vehicles to come to you. Our Windscreens are SABS Approved shatterproof and we have branches nationwide. Quality replacement parts !!! 0832438665. CALL/WHATSAPP MOSES. NEW & USED SPARE PARTS IN PRETORIA,JOHANNESBURG,EASTERN CAPE,WESTERN CAPE,LIMPOPO,MPUMALANGA,FREE STATE,SOUTH AFRICA,ZIMBABWE,LESOTHO,NAMIBIA,SWAZILAND,MOZAMBIQUE,ZAMBIA,BOTSWANA.